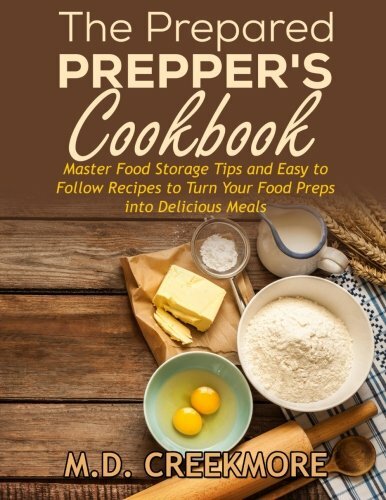 The Prepared Prepper's Cookbook: Over 170 Pages of Food Storage Tips, and Recipes From Preppers All Over America! 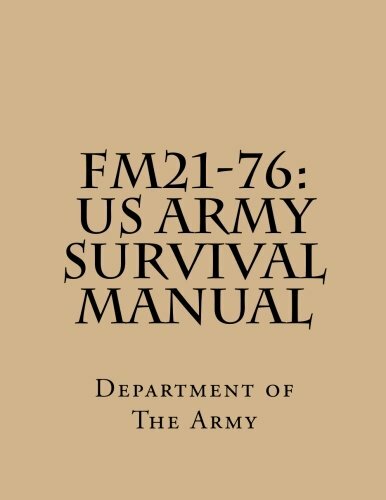 U.S. Army Survival Manual FM 21-76 •REPRINT PUBLIC DOMAIN MILITARY ISSUE MANUAL •MORE THAN WORTH THE PURCHASE PRICE •GENERAL INTRODUCTION ALONG WITH INDIVIDUAL AND GROUP SURVIVAL ORIENTATION. 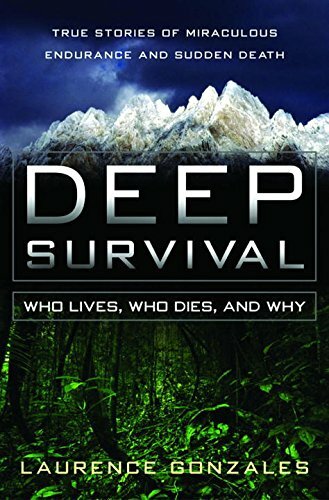 VALID IN ALL PARTS OF THE GLOBE. 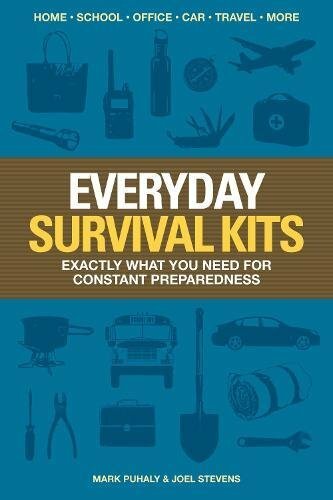 •HIGH QUALITY The U.S. Army Survival Manual has 285 pages filled with survival tips ranging from basic survival needs (shelter, food and water) to more advanced requirements of navigation, making fire and more. 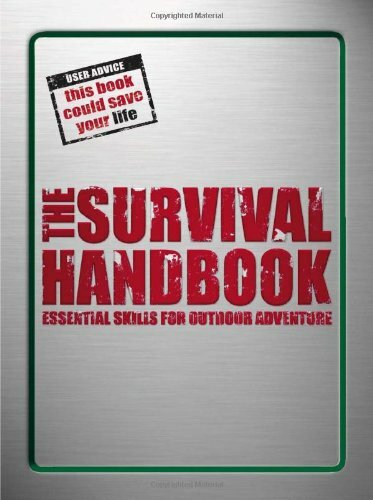 Just like a parachute, it is always better to have it and not need it than need it and not have it.